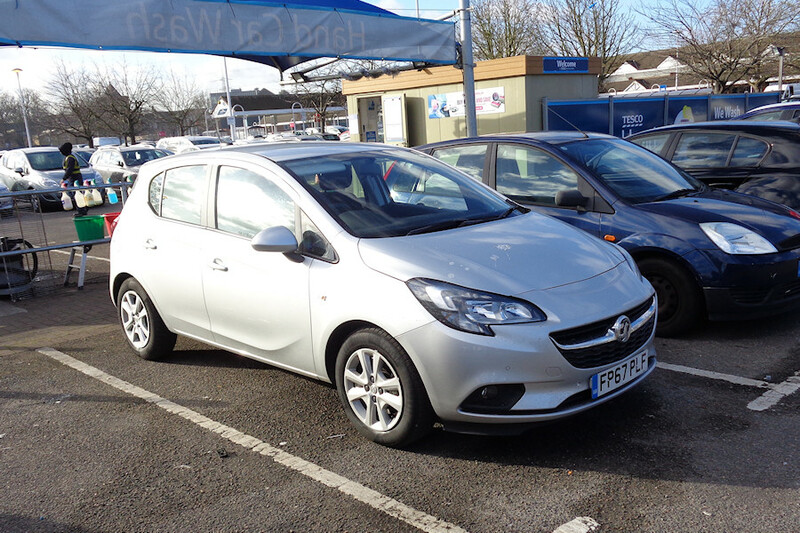 Details: The last Arriva Corsa for today, and we are back in a supermarket car park. The venue this time is Tesco in Rainham, where Ray found FP67PLF on 1st February 2018. This car had no markings or running numbers but Ray also found similarly-registered FP67OOU at Barking (Dagenham) garage the same day.